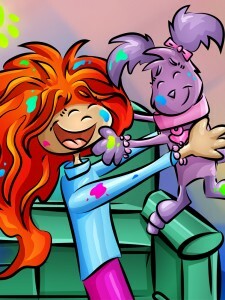 Drew, often with Boo, has brightened up our households in many ways and now the pair has teamed up again! This time, we are reminded that the meek and innocent do not always have a voice to advocate for themselves. 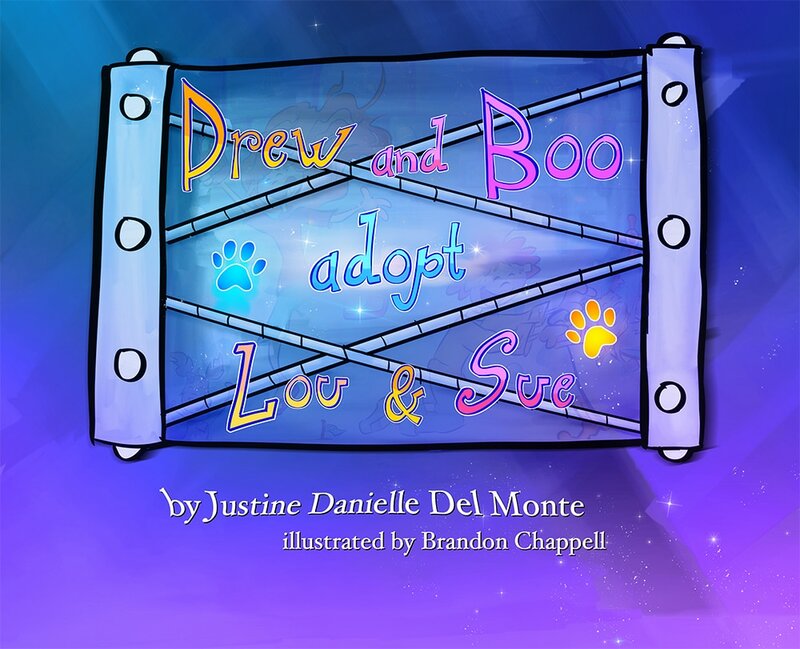 Drew and Boo Adopt Lou & Sue provides a unique perspective on how animals require more than just a home and food, and how vulnerable they really are. Our capacity for caring is often overlooked no matter our age and your kiddo now has an easy way to understand the awesome responsibility it is to care for another life that depends on us. While just right for those early school year kids who may be exposed to caring for a pet for the first time, it also gave me a good reminder of how a pet requires mutual love. The vocabulary really stood out to me, as it highlights important terms and concepts that are perfect for this age group to focus on. The series really has become its own over the years with its trademark artwork. 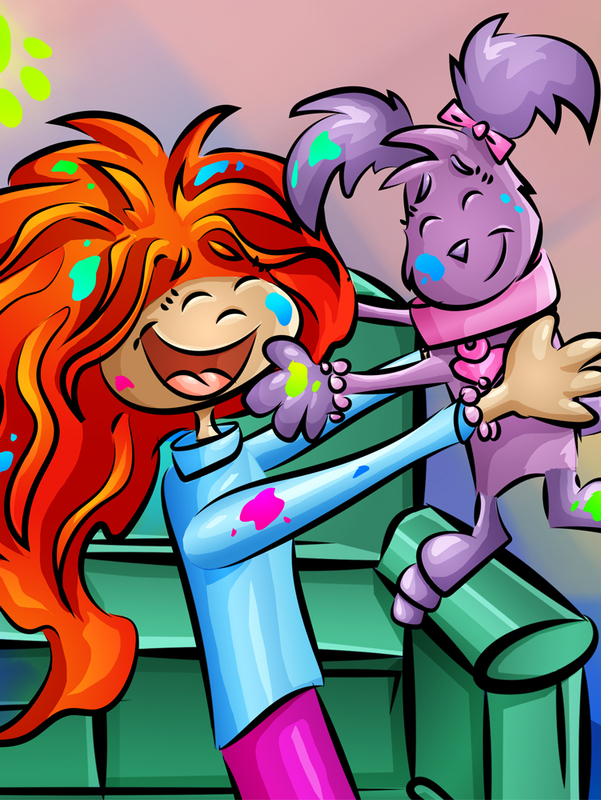 You know it when you see it, so colorful, happy and lively. It fits Drew and Boo’s personalities so well! Visit the author’s website at Drew’s Books.